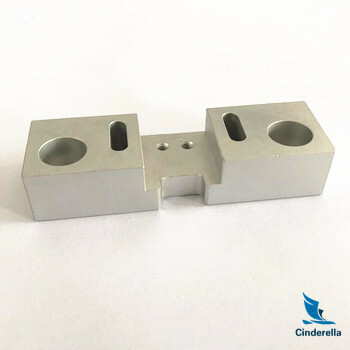 Cinderella offers: CNC Machining Metal Parts/ CNC Lathe Processing/ CNC Turning /Aluminum Prototype/CNC prototoype and Fasteners for you. 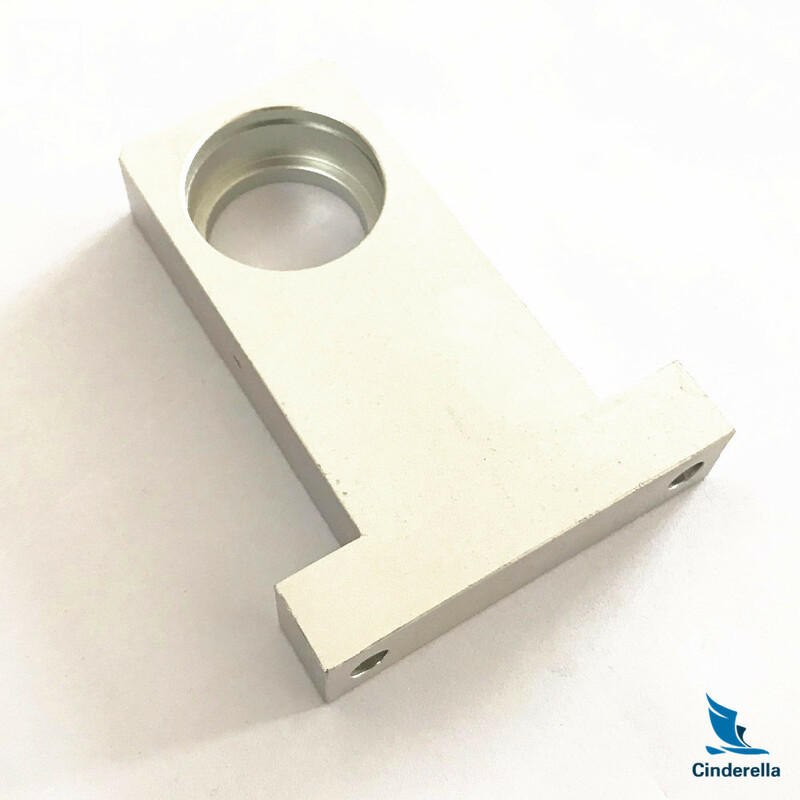 In order to cater the variegated demands of our precious clients, we have come up with a quality assured CNC Machine Part Job Work. The provided service is carried out under the supervision of our experts using optimum grade machines and modern technology. This service is performed as per the requirements of our valuable clients within the scheduled time-frame. The offered service is highly acknowledged by our clients owing to its high reliability and cost effectiveness features. Moreover, this service can be availed at most competitive price. 00% guarantee the uncondition return or reproduction for quality problems. You can let us know your idea to develop unique design for your own model to prevent too much similar parts in the market! We are going to present our best service to satisfy all your needs! Remember to contact us right away! 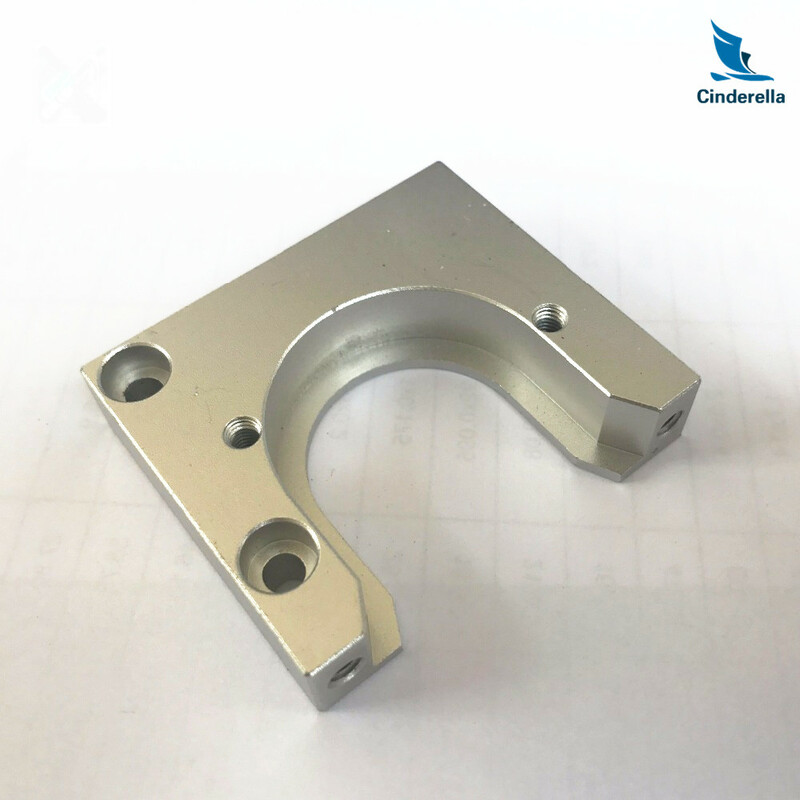 Looking for ideal CNC Cutting Service Manufacturer & supplier ? We have a wide selection at great prices to help you get creative. 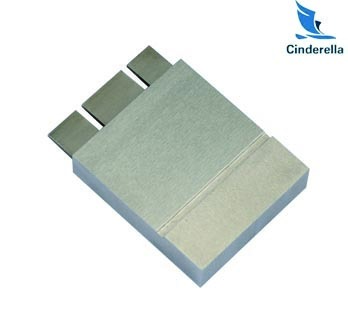 All the CNC Milling Service are quality guaranteed. We are China Origin Factory of CNC Lathe Service. If you have any question, please feel free to contact us.